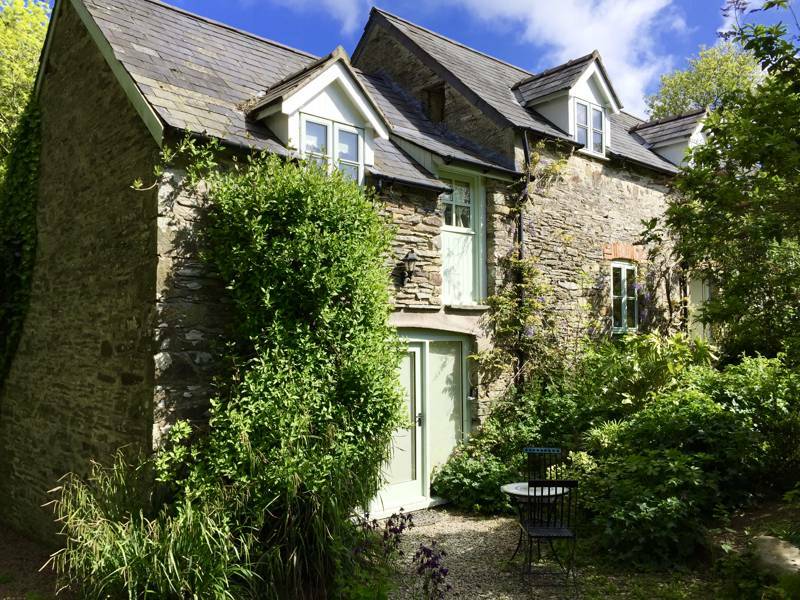 A converted stone mill building with three bedrooms and ample living space for up to 10 guests. 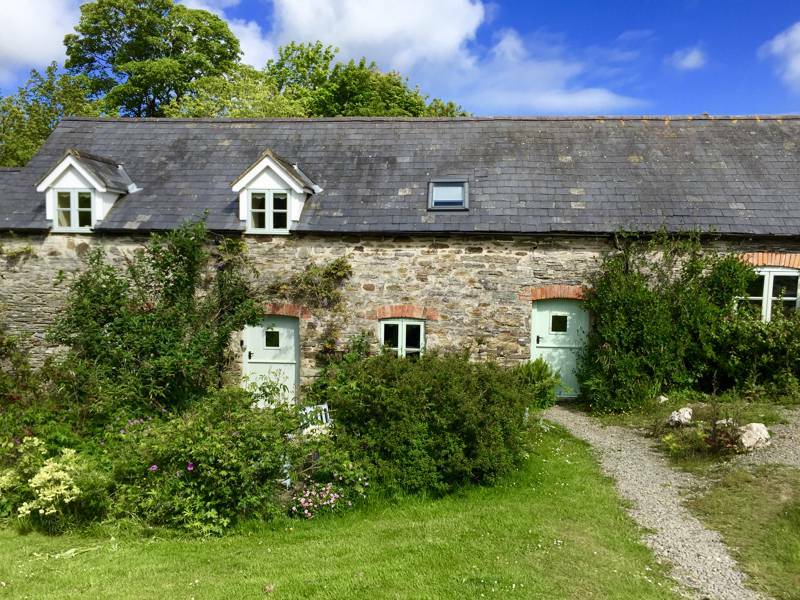 Converted stone farm building with one mezzanine bedroom and en-suite bathroom. 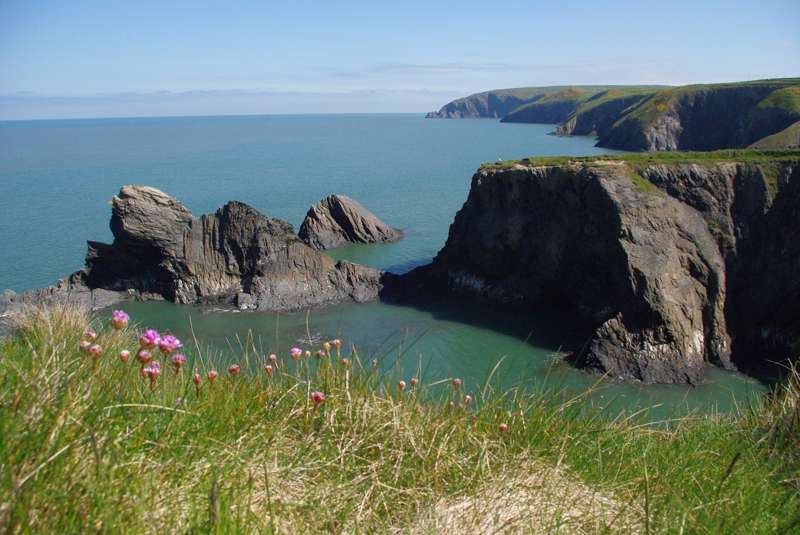 When it comes to Wales, it's Pembrokeshire that traditionally gets all the plaudits, and there's no doubt it's an enticing part of the country. 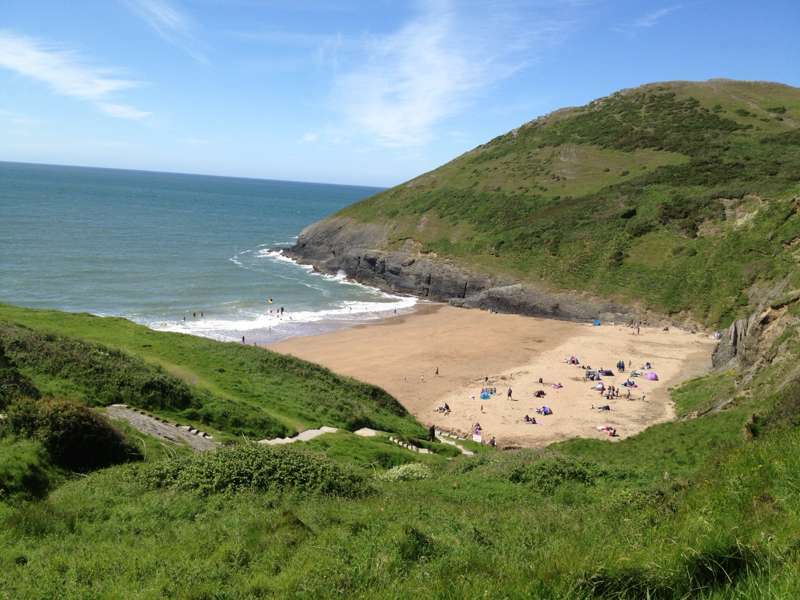 But the bordering region of Ceredigion just to the north is beginning to get noticed too, and no wonder, with cliff walks, sandy bays, fabulous beaches and fishing villages just waiting to be discovered by the unsuspecting visitor. 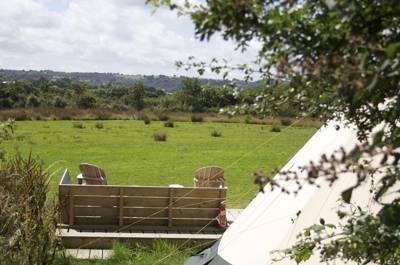 Indeed Cardigan Bay was recently lauded by Lonely Planet as one of the 'best places to be right now" – not just in Britain but the world (! 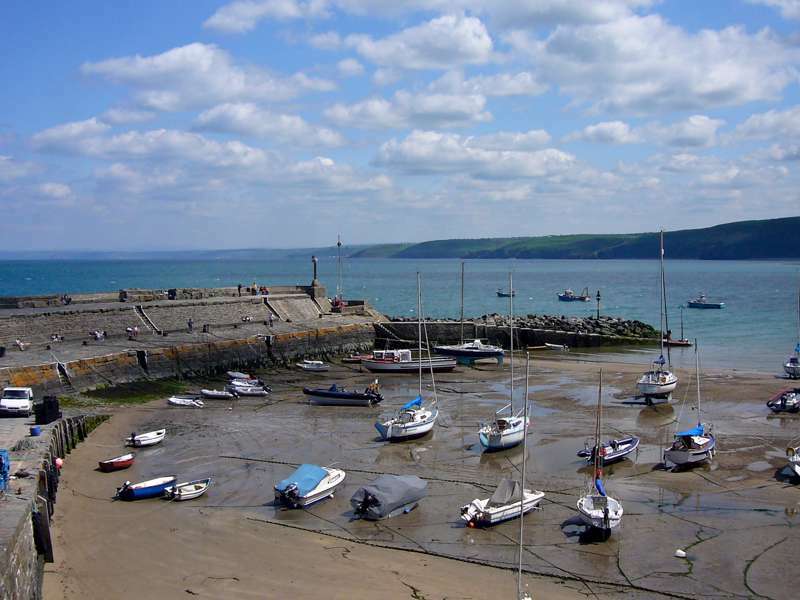 ), and Cardigan itself as one of the most happening towns in Wales. 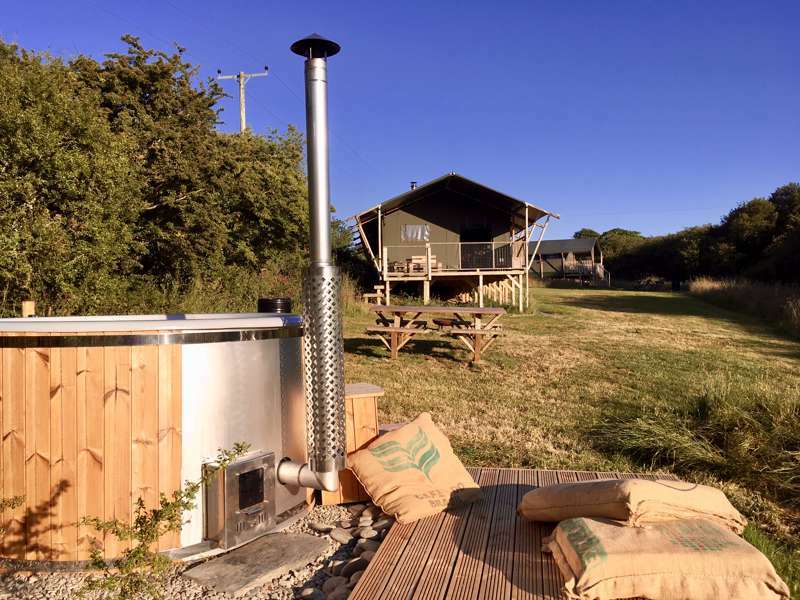 It's a point of view that Shaun and Jo Davis heartily agree with, having given up city life to buy a small listed farm and convert its historic outbuildings to three luxury – and dog-friendly – holiday cottages. Situated close to the sandy expanse of Aberporth Beach, it is by any standards a glorious spot, with stunning views across the countryside, its own private lake and lots of little corners to explore – and the accommodation they have created here is as good as it gets, with Shaun and Jo the best kind of hosts: happy to leave guests to themselves but equally happy to share their passion for the area with others. The farm itself has been here for centuries and has a mill and dairy that were once powered by its own natural spring. 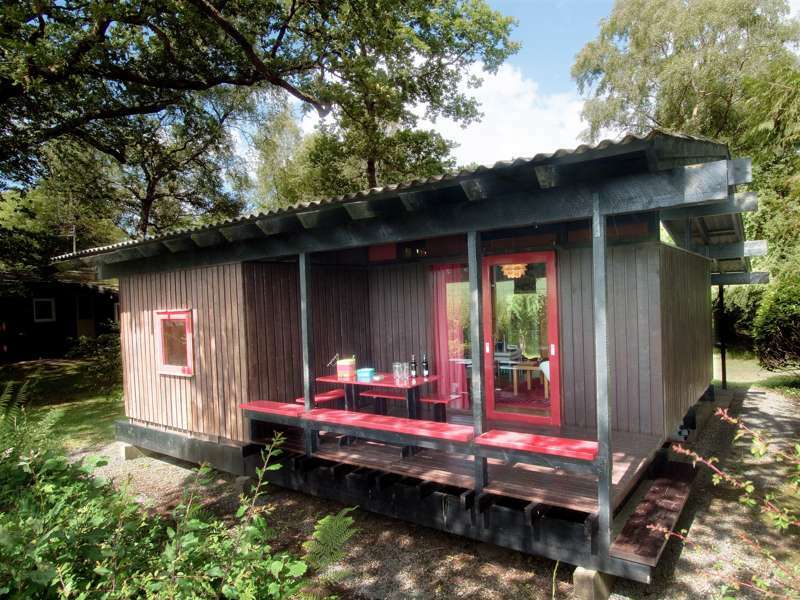 It's these buildings that house Sloeberry Farm's cottages, which are all kitted out to a high spec, with Nespresso machines, super-fast wifi, flatscreen Freeview TVs and DVD players. The Dairy itself is a traditional thick-walled stone building with slate flagstone floors and three bedrooms – a twin and two large doubles, one of which has a comfy sofa bed and an en-suite bathroom. 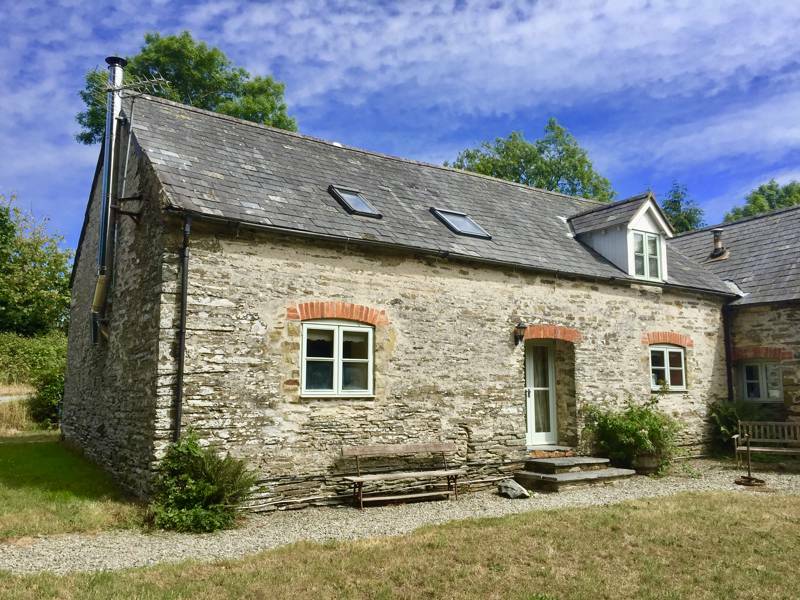 There is a large farmhouse kitchen equipped with everything you could possibly need (hob, oven, microwave, dishwasher, washing machine, etc), an open-plan dining room, and a stunning living room with a wood-burning stove and three vintage chesterfield sofas – one of which makes another sofa bed if required. There's another very well-appointed family bathroom and a downstairs loo as well so even larger groups will be very comfortable (the cottage can comfortably accommodate up to 10 people). It also has its own private garden and French doors that like the other properties open onto a communal area that leads to the woods and streams beyond. 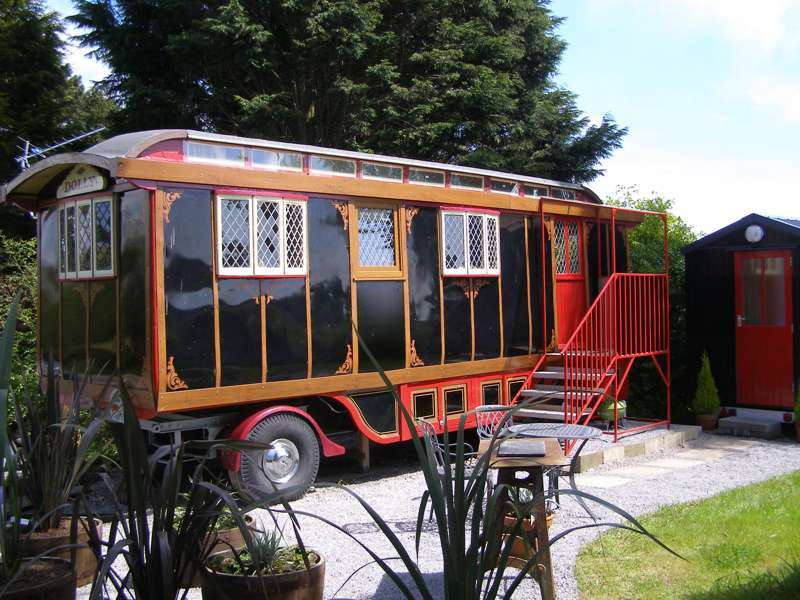 The other two self-catering properties are The Stables and The Coach House. 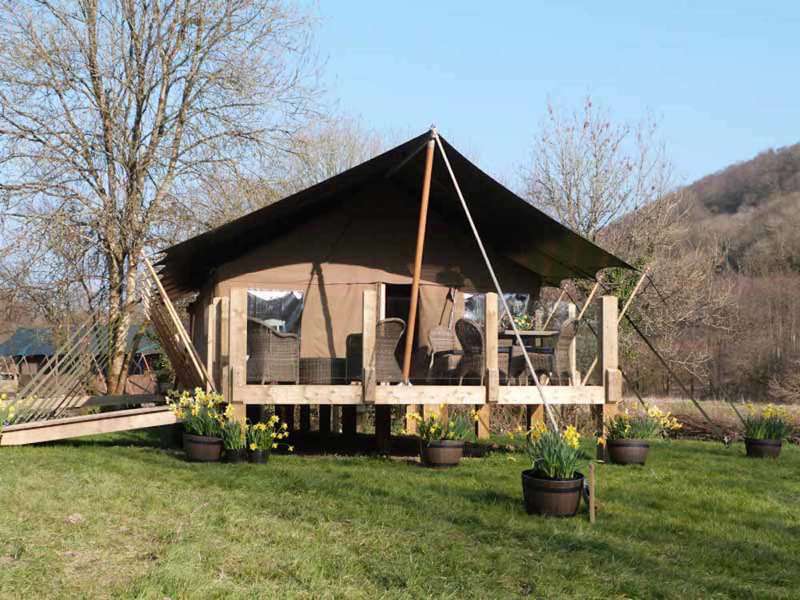 The former retains its stable doors and hay lofts, which have been converted to three cosy bedrooms (two doubles and one twin); it also has a large farmhouse kitchen-diner and a stunning lounge (with a large double sofa bed if required) and two very nice bathrooms – a family bathroom and an en-suite. 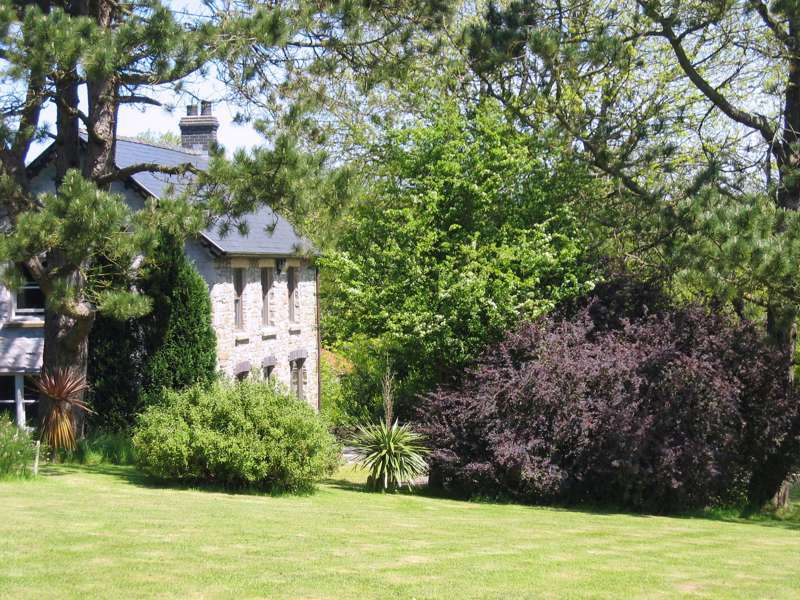 It too has a large private garden but also backs onto the communal garden and woods beyond. Finally the Coach House is another traditional stone building, that also retains its exposed oak beams and hay loft doors and has a mezzanine bedroom with contemporary en-suite shower room and an open-plan kitchen and lounge with a large double sofa bed – perfect either as a romantic retreat for two or for a family with young children. Lastly it would be a pity not talk up the appeal of Sloeberry Farm itself, which you are free to roam around or just sit around and soak up the sun. There's lots of space, and the buttercup-dotted meadows and lines of mature trees seem to have been left to their own devices – for children, the opportunities are endless. 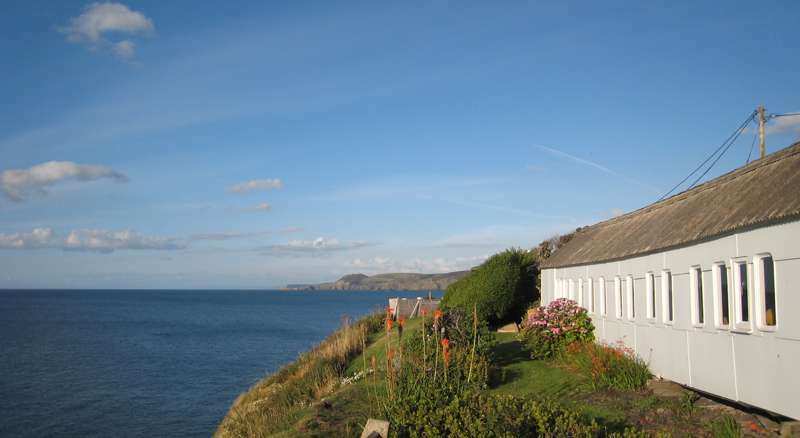 You can reach the coast path and spectacular cove of Aberporth beach (3 miles away) by way of a relatively undemanding mix of footpaths and country lanes, and Cardigan town is a short drive away, with its abundance of indy shops and excellent restaurants. 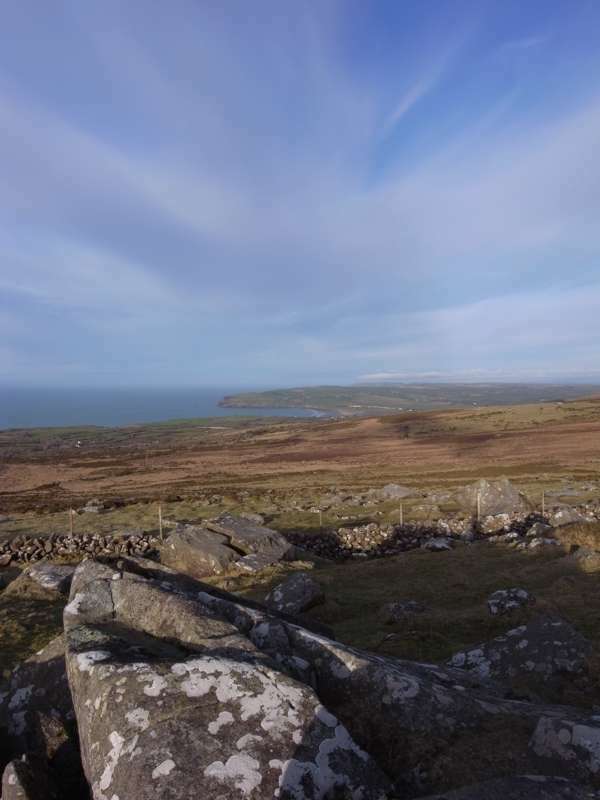 The coast here is also famed for any number of outdoor pursuits, from coasteering, paddle-boarding and sea kayaking to mountain-biking and just plain old walking. 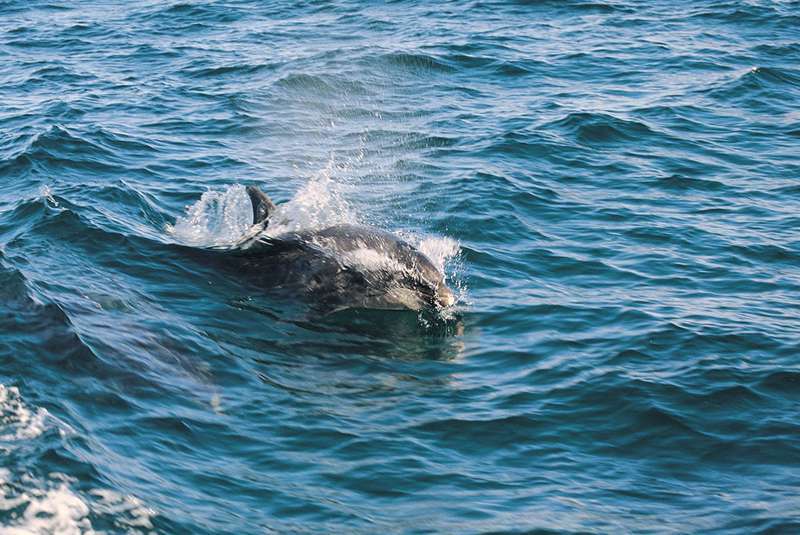 It's also one of the best areas in the UK to spot dolphins, seals, puffins and other rare wildlife. What are you waiting for? For latest availability and best prices for Sloeberry Farm Cottages, please use the Date Search above.